With the Westcomb Switch LT Hoody, you'll be more of a survivor than an Army Ranger and more persistant than the postal service. 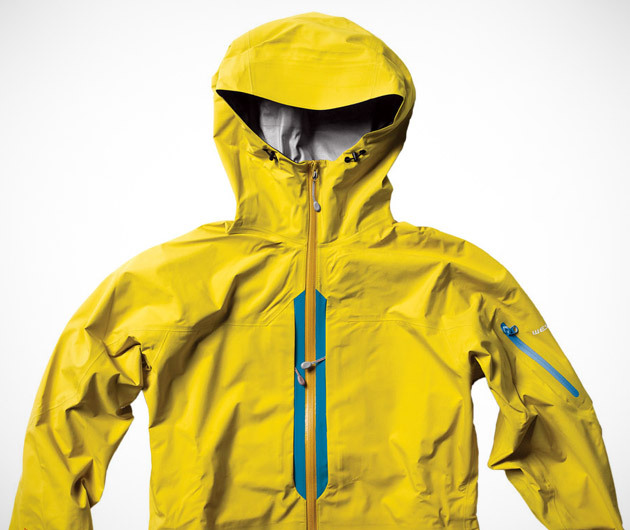 Through hail, wind, sleet, and snow, the Switch LT Hoody braves the elements, with a NeoShell exterior, soft interior, and sizeable Napoleon pockets. It's you vs. Nature, and you win.